Surrounded by beautiful Montana outdoor wedding country, Lozeau Lodge Inn offers an outstanding Wedding and Event Venue. 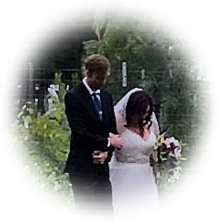 We have 12 acres of meadows and woods and a large, outdoor covered-event Pavilion, which contains a raised dais, hammered-metal ceiling; sink, refrigerator and bar; and plenty of electronic outlets for a Missoula area wedding, business meeting or group retreat in the outdoors. Call us at 822-4561 to book your event. Whatever your budget, Lozeau Lodge Event and Wedding Venue -- west of Missoula Montana -- is the perfect place for a Montana wedding or large-group event. Let us tailor a Package just for you. Contact us (406) 822-4561 TODAY to choose a package that fits your budget and book your day(s). Contact us today about renting one of our modern rustic vacation cabins. Or maybe the event pavilion. Isolated enough for honeymooners, but perfect for retreats, family reunions, business meetings, kid camps, wedding parties and other outdoor events. Email us or call (406) 822-4561 TODAY for Reservations. Contact us about your Montana wedding or Missoula area business event. 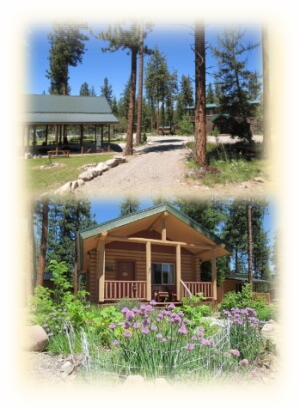 Isolated enough for honeymooners; perfect venue for retreats, reunions, kid camps, wedding parties and other Montana outdoor events. 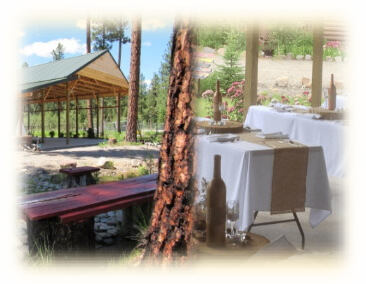 Whatever your budget, Lozeau Lodge Event and Wedding Venue -- west of Missoula Montana and near the Gateway to Glacier Park -- is the perfect place for a Montana wedding or large-group event. Let us tailor a Wedding Event Package just for you. Call Lozeau Lodge (406) 822-4561 to book your wedding / event today ! 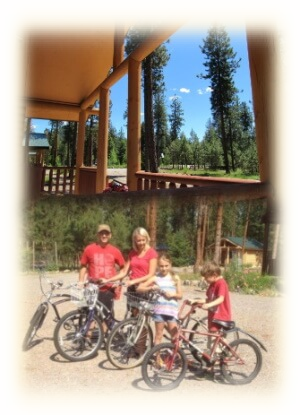 Brides love a Lozeau Lodge Montana cabin for bridal party preparation.